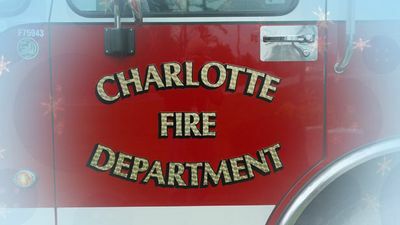 CHARLOTTE — Firefighters rescued a man in a wheelchair from his burning south Charlotte home Saturday morning. The fire started at about 5:15 a.m. on Lynn Avenue, near Carmel Road. When firefighters arrived, a woman living in the house told them her husband was stuck inside. 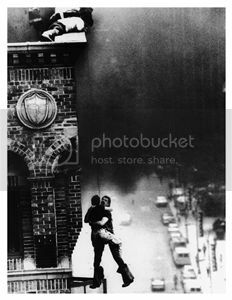 They rescued him and treated him for smoke inhalation on the scene. Firefighters say the smoke alarm and their alarm company alerted the couple. Firefighters say they believe the fire started in the back of the house. Damage was confined to the garage.